The New Forest is one of the country’s most outstanding areas of natural beauty. It is 220 sq miles of forest, woodland, heaths, villages and towns. It’s a beautiful expanse that stretches across and in to Hampshire, Wiltshire and Dorset and was declared a Royal Forest over 900 years ago. These days its stunning greenery and the attractions within make it at an appealing place for visitors from far and wide. As well as nature and leisure lovers, the Forest is a great destination for foodies and lovers of fine hotels. 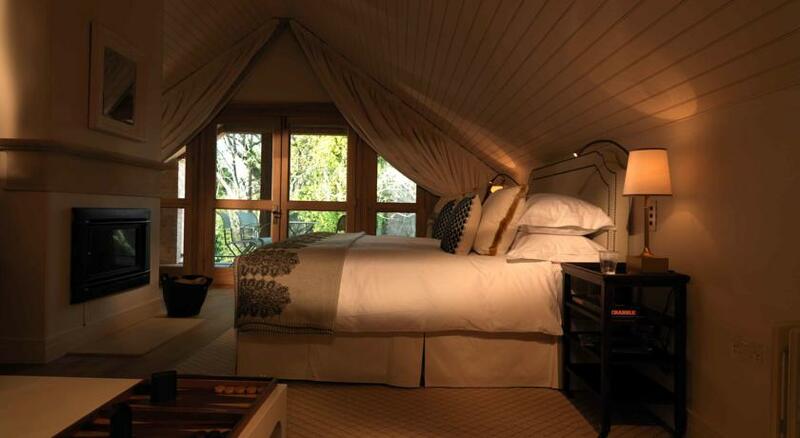 Here are some of our favourite boutique hotels in and around the New Forest. At the South West tip of the New Forest is Lymington – a beautiful Georgian port town. 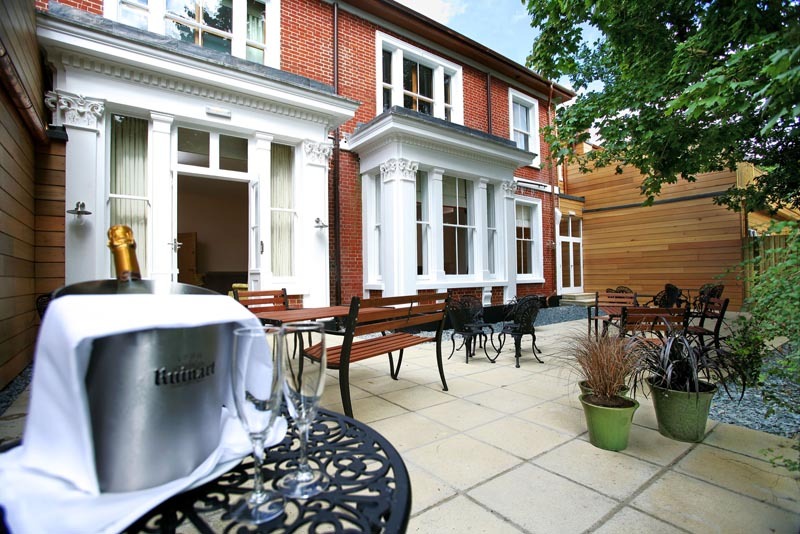 On the Lymington High Street is the exceedingly handsome Stanwell House Boutique Hotel (***), pictured top, with almost 30-rooms, two restaurants, a cute and compact pre-dinner cocktail bar and a relaxing conservatory that leads on to the garden. Suites, four-poster bed rooms, “Georgian” rooms and rooms leading in to the pretty garden are available – all stylishly decorated throughout. The customary Do Not Disturb sign has been dispensed with and replaced with Rollo the dog – a soft toy you can leave by the door for no interruptions. 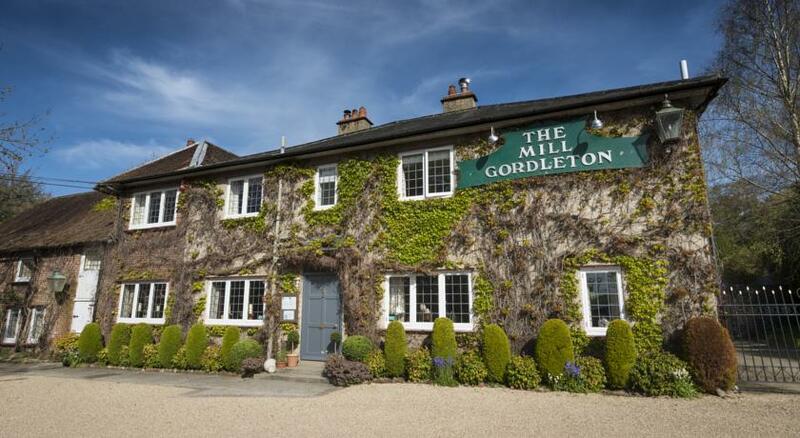 Also in Lymington, a short drive from the town centre, is The Mill at Gordleton (****). This handsome former mill property on the banks of Hampshire’s Avon Water is a popular restaurant with eight individually designed rooms, providing boutique accommodation set in 2.5 acres of greenery and gardens. The stunning Millars Suite deserves special mention, with large spacious rooms, stunning original beams, a free standing bath, king size bedroom and views of the gardens and river. Striking exterior at the historic Mill at Gordleton on the banks of the Avon Water. Located on Lord Montagu’s Beaulieu Estate and overlooking the Beaulieu River is the Master Builder’s at Buckler’s Hard. The shipbuilding history of this place – some of Nelson’s fleet at Trafalgar were made here – is in evidence throughout and in particular with the naming of rooms after ships designed by Henry Adams who once lived here. Expect to find original fireplaces and beautiful, elegant furnishings with a nautical twist in this hotel which also boasts an AA Rosette awarded restaurant. “It’s really a restaurant with rooms,” says the website of The Pig, also in Brockenhurst, and its that dedication to quality dining that made it one of our top five boutique hotels for foodies. Full of interesting design touches and shabby chic furnishings, this 26 bedroom hotel has been created in an old Hampshire country house. The rooms have gorgeous oversized beds, Nespresso machines and larders stocked with snacks. Five star Lime Wood Hotel is in Lyndhurst, just over a mile from the town centre, and has developed a reputation for being one of the New Forest’s most stylish hotels. 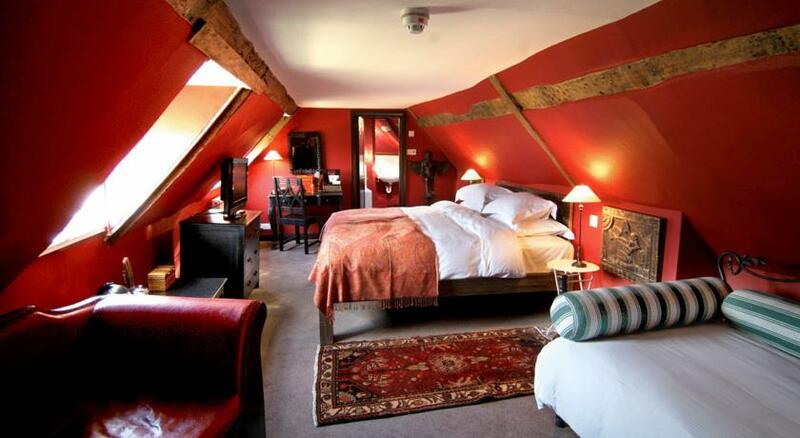 Lime Wood offers gorgeous en suite rooms with tasteful antiques and beds you won’t want to get out of. The hotel, spread across the main property and several out-buildings at this country house, also boasts beautiful landscaped gardens and superb spa facilities. Do check out the brilliant menu at the Hartnett Holder & Co restaurant! One of the most stylish hotels in the New Forest. 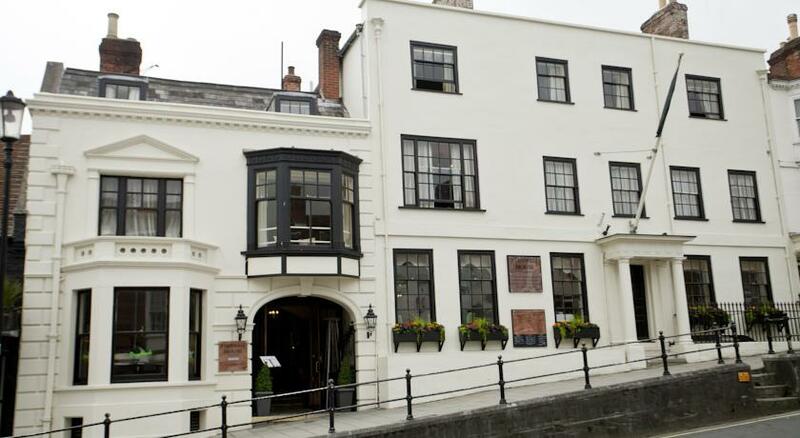 Hotel TerraVina near Southampton was created by Gerard Basset OBE and his wife, Nina. Basset has a rich pedigree in the sector, having co-founded the original Hotel du Vin – now one of the biggest names in boutique hotels. Luxury chic is on offer in all eleven of the fabulously furnished rooms at Hotel Terravina where espresso machines, LCD televisions, deluge rain showers and free wifi internet compliment the contemporary design lines. With a passion for food and wine at its heart, Hotel TerraVina offers a very special place to stay in the New Forest. Find more boutique hotels for wine lovers in our special feature.